Lavender essential oil is one of the most widely known aromatherapy oils. It is an extremely popular essential oil for families especially for kids and infants. Especially the fact Lavender is extremely calm, soothing and generally safe. 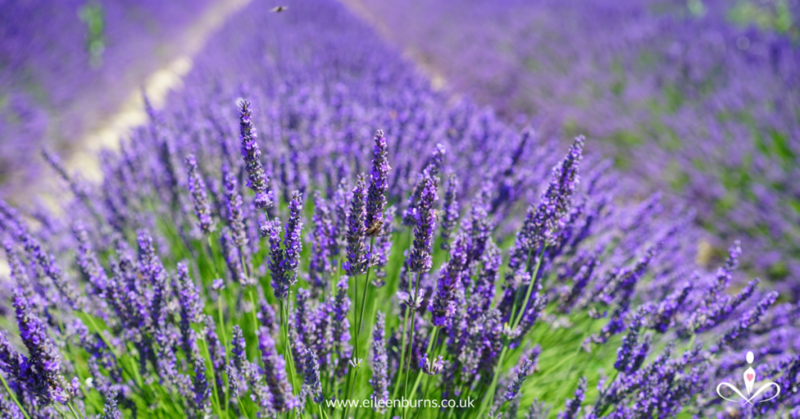 Lavender essential oil is distilled from the lavender plant which grows in rural areas and gardens all over the world. 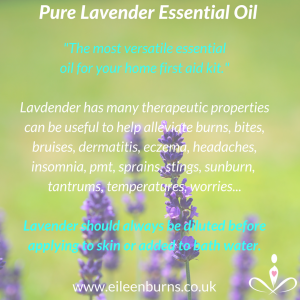 It is important when buying lavender oil to check it is a pure essential oil. Lavender is widely used in the pharmaceutical, skincare and holistic industry. It is often used in burns treatments and a lavender-oil preparation in gel capsule known as Silexan is used to reduce anxiety. I began studying aromatherapy over 20 years ago and found it fascinating how much you can treat with essential oils. I loved the fact that aromatherapy gave families a more holistic and safer option than many over the counter prescriptions. 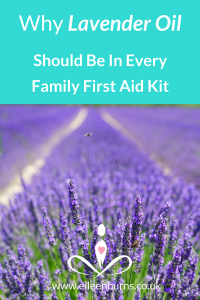 Very quickly my family and friends began to replace their medicine cabinet and first aid kit with essential oils, especially pure lavender. 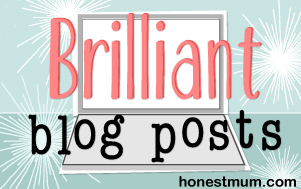 Relaxant: It is well known as a relaxant, for its use in supporting the nervous system. So lavender can be ideal for highly sensitive children who quite like the scent. Analgesic and Anti-inflammatory: which explains why lavender can be useful for bumps, brusies, burns, sport and other muscular injuries. Bath: Add one-two drop of pure essential lavender oil to your child’s bath, 2- 3 drops for older kids 12+. Massage Blend: Blend one drop of lavender oil with 15ml of carrier oil or unscented pure massage oil and apply to skin. Infants and toddlers love baby massage it is a great way to encourage more healthier bonding and as long its done gently for about 5-10 minutes it can help them relax or fall asleep. Use 2-3 drops of essential oils for 7-12 years. Most suitable for children over 2 years. Compress: Add a drop of lavender to a wet compress for bums, bruises, bites, headaches or a high temperature. Aromatherapy Diffuser: Diffuse lavender oil to help your child off to sleep. it can also help reduce some type of bacterial infections.